Solventia Solar is a bankable integrated solutions provider for the development and implementation of solar phovoltaic systems. A flexible EPC concept that covers all project stages: from the overall turnkey basis to partial balance of system. 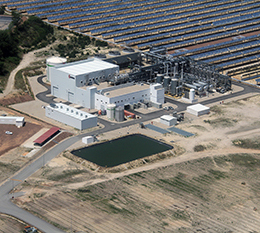 We generate reliable and affordable systems to create quality, distributed electric grids and satisfy the growing clean energy demand in industrial and commercial end users. 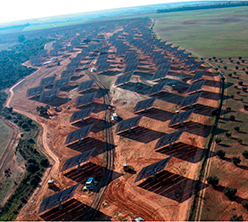 First renewable energy project with the construction of 5.5 MW Tussol Solar PV free-field park. 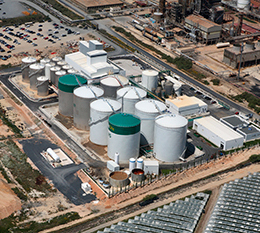 Biofuel plant: BIO OILS. 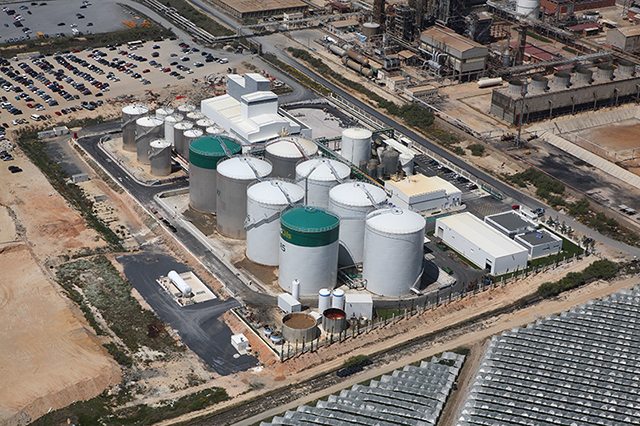 Participation in the most complex projects up to that date: Biodiesel plant Bio Oils, that required one step beyond in terms of engineering and organization expertise. 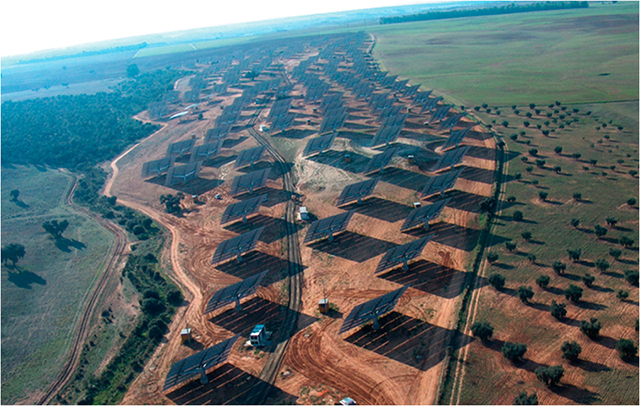 Solventia takes part in the construction of 50% of the total CSP projects developed in Spain both parabolic trough and tower technology for works including: power block, electric heat tracing, civil and earth works, control and electrical installation, etc. 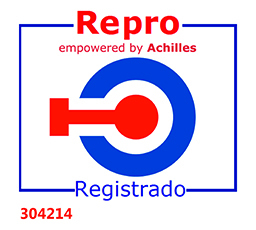 Quality and environmental management system certification, and Achille’s REPRO verification system. 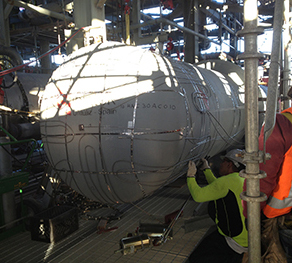 New challenges required a third party validation on our quality procedures and capabilities. In 2012 the company starts the international experience establishing subsidiaries in Chile and Thailand to attend LATAM and SEA markets. Participation in Crescent Dunes CSP Tower Technology - Nevada USA. Global Company . 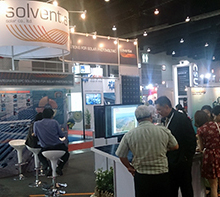 Solventia consolidates the international experience as a key partner of the main players in the solar PV industry. 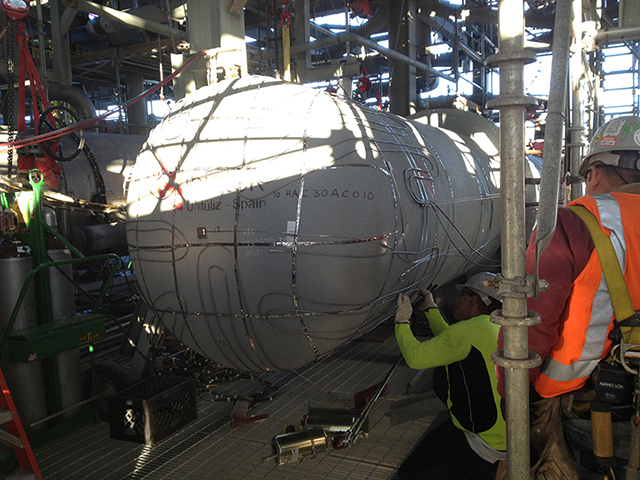 We adapt to our customer requirements in all project phases from complete turnkey basis to partial installation works. We provide the strength, resources and range of a big corporation complying with the sensibility, simplicity and agility of a small company. More than 40 years of accumulated experience give us a meaningful perspective to optimize the project at all levels: planning, implementation and operation. We guarantee our performance and results through our Quality Assurance Plan and our solvency. We offer adapted guarantees to ensure best returns and customer comfort. Full time commitment of our Team to ensure absolute customer satisfaction. Our motto is to deliver fixed price and time limited project.
" Solventia Solar offers technical know-how and great installation skills to control the site conditions, ensuring a fast construction progress "
Solventia Solar had previous experience managing and installing many solar photovoltaic plants in Thailand, and its project management team collaborates actively with the Utility to make things easier. Wanchai Tuangkasinth / Assitant Managing Director - Kaskal Co. Ltd.
" I would highly recommend their services to other clients. The highlighted aspect of Solventia Solar is their team, they have good knowledge and understanding of the work "
Solventia Solar has experience installing rooftop systems. It has a high quality team that has successfully operated and constructed solar farms in Thailand, which make them understand Thai culture and market trend. They designed well and installed fast. They show me high responsibility, solving any issue that shows up. Mr.Siwat Suksiri / Managing Director - Khunsri Ricemill Co.Ltd.
" 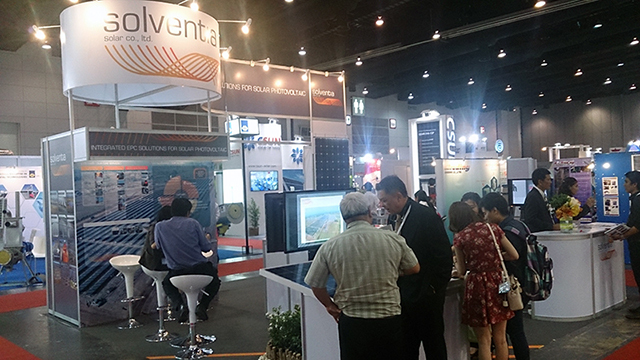 It was very easy working together "
Solventia has a great professional team, always providing efficient solutions for both the design and implementation stage, anticipating contingencies that arose along the way. 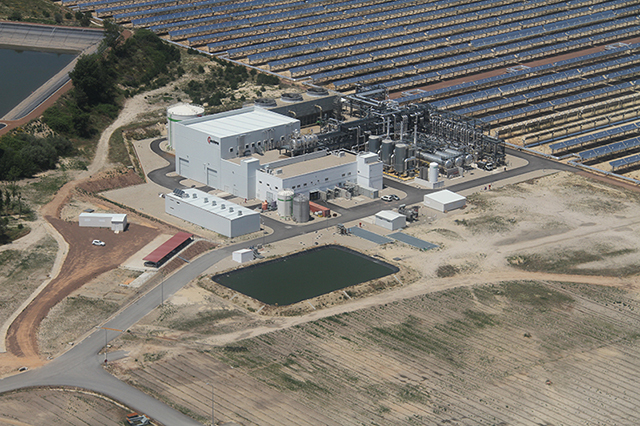 Once again, the participation in the construction of the biomass plant by Solventia has been a success in terms of results thanks to their commitment and expertise.
" 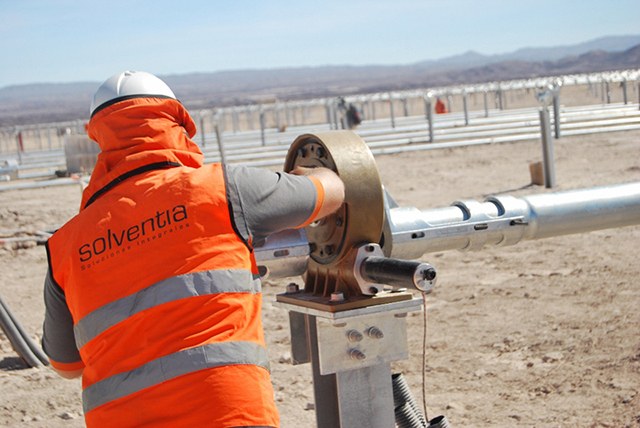 Solventia Solar performance is very positive in terms of quality, time and costs. Exceeding the expectations "
Solventia team commits to the project from the preparation stage up to the completion, clearly customer satisfaction oriented. 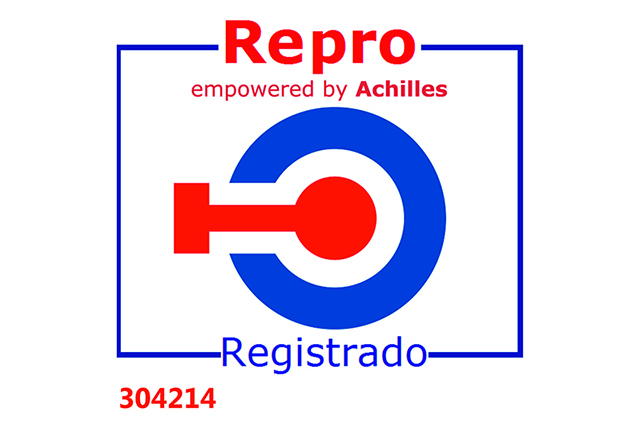 High resolution capacity of the team, disciplined and committed to address any difficulties. 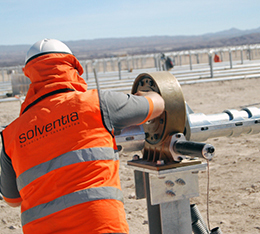 I would recommend Solventia Solar for his human and technical team.